It’s no longer "Buyer beware!" It’s "Seller beware!" Why? Today, the buyer has the advantage over the seller. Most often, they are holding it in their hand. It’s a smart phone. They can learn everything about your product before they meet you. They can compare features and prices instantly. The major advantage you do still have is: you! If they like you. If they trust you. If they feel you want to help them. 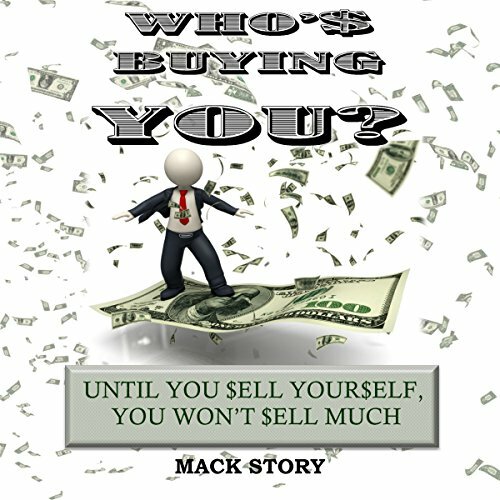 This audiobook is filled with 30 short, three-page chapters providing unique insights that will ensure your advantage, not over the buyer but over your competition: those who are selling what you’re selling. It will help you sell yourself. Read this, then read it again! Great ideas for any person wanting to make a difference in their connections with clients.